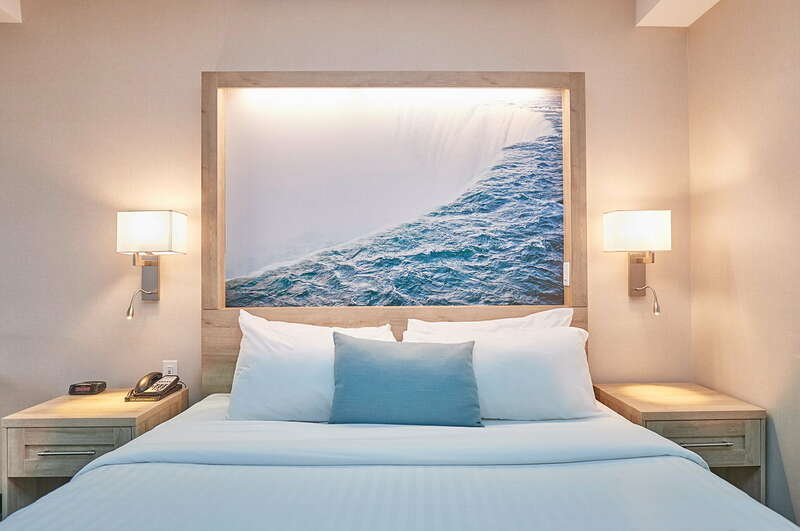 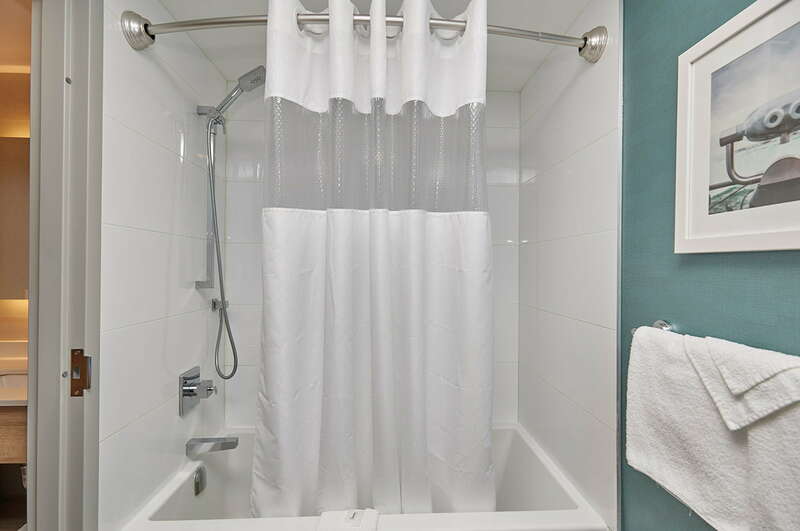 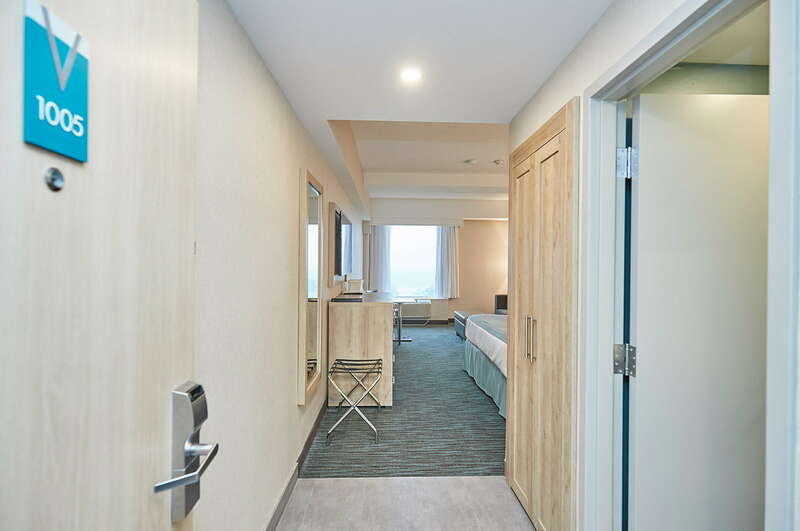 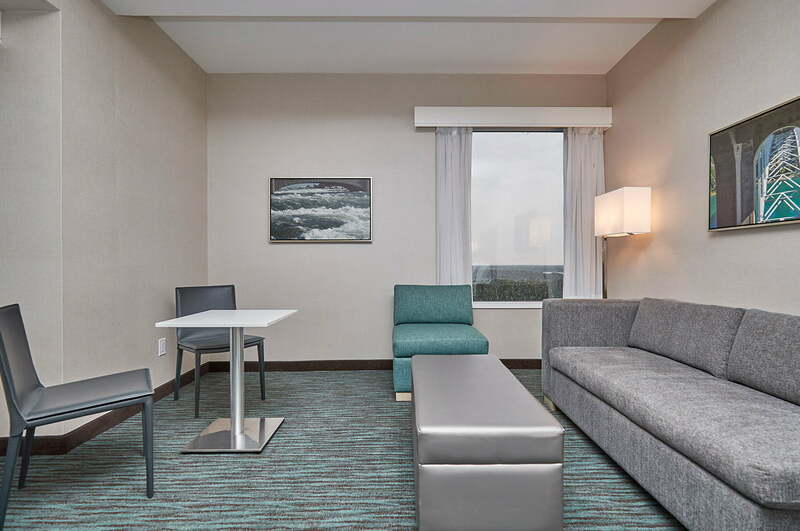 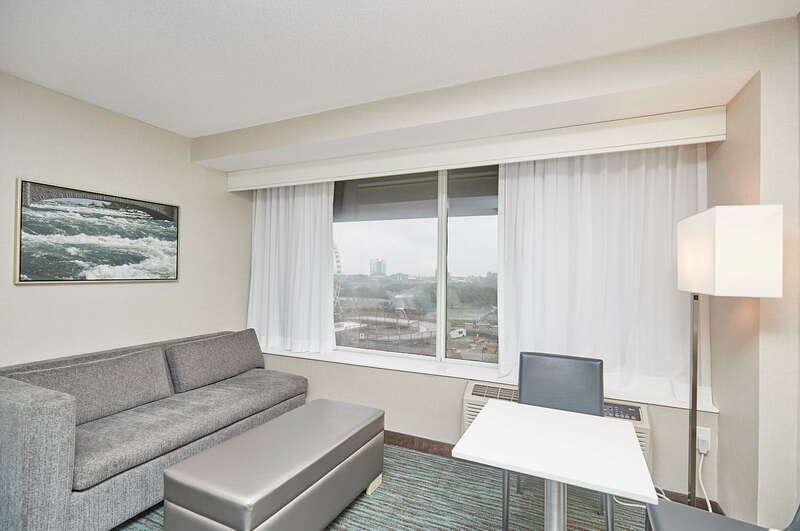 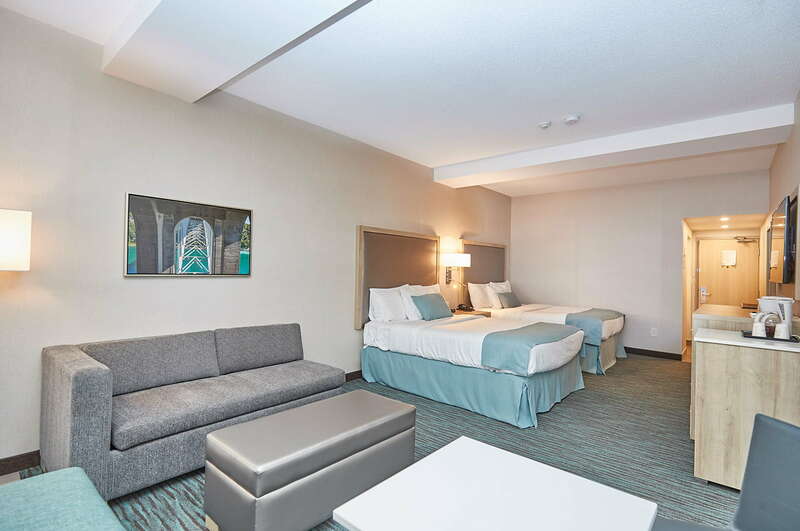 When you are looking for affordable, luxurious Niagara Falls hotels - look no further. 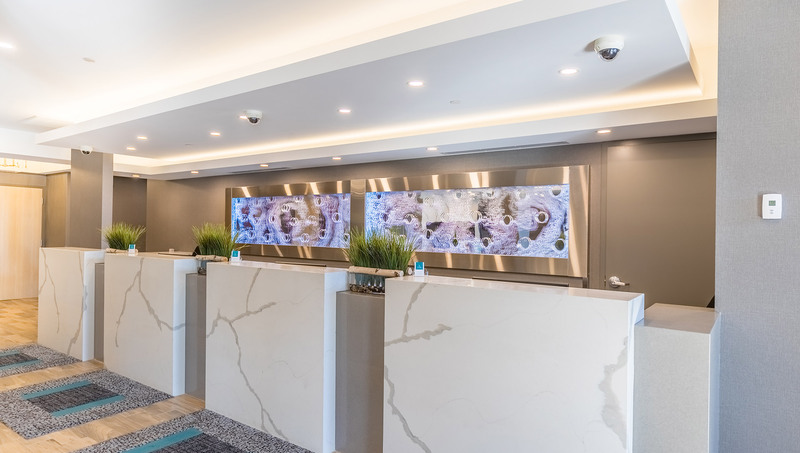 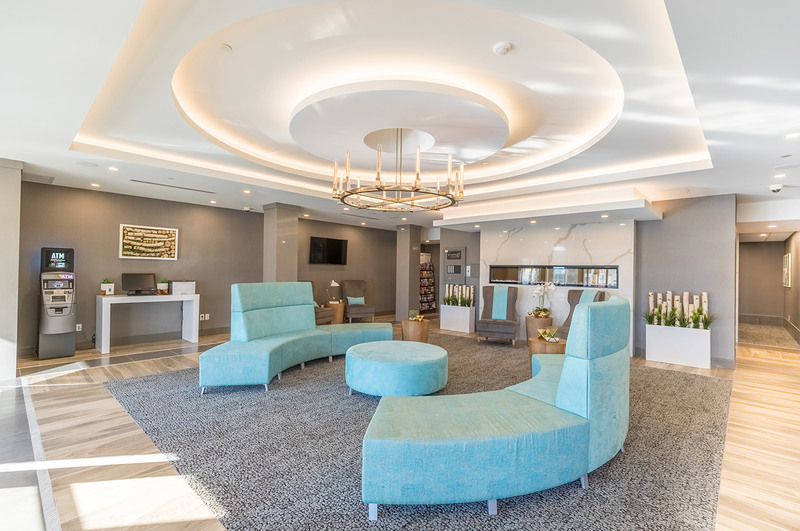 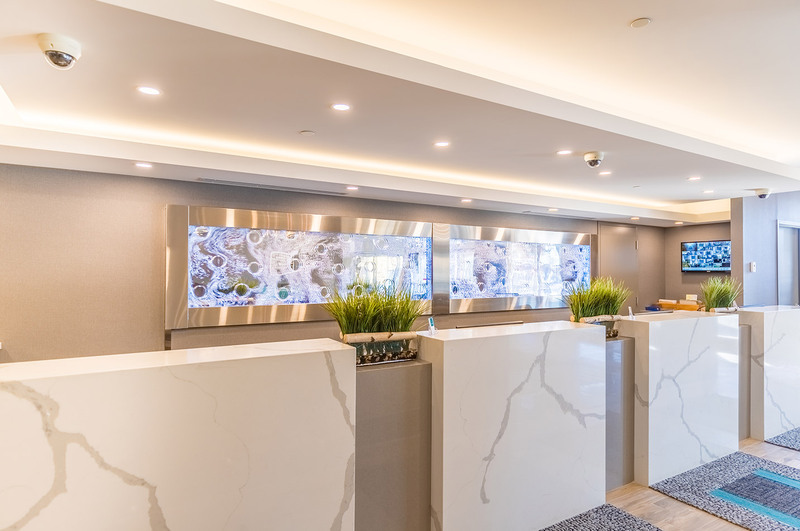 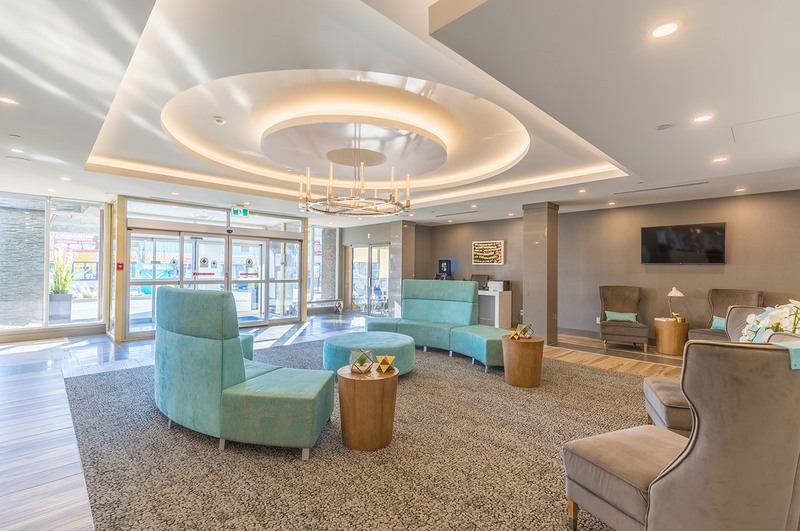 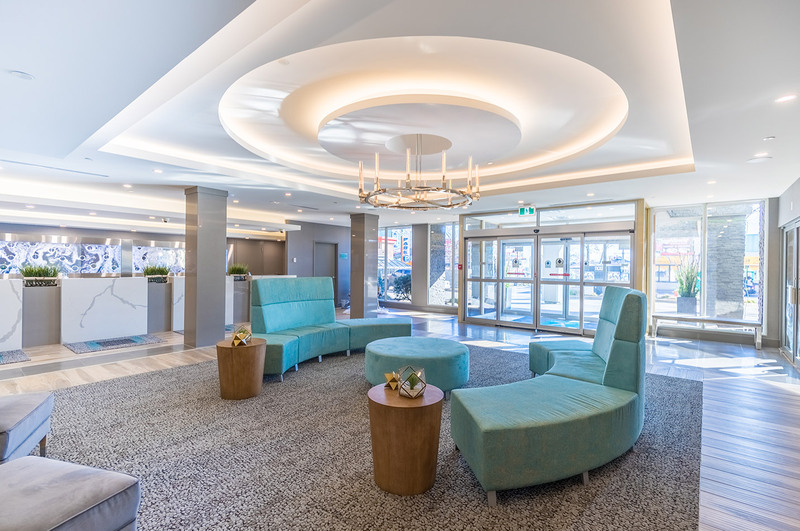 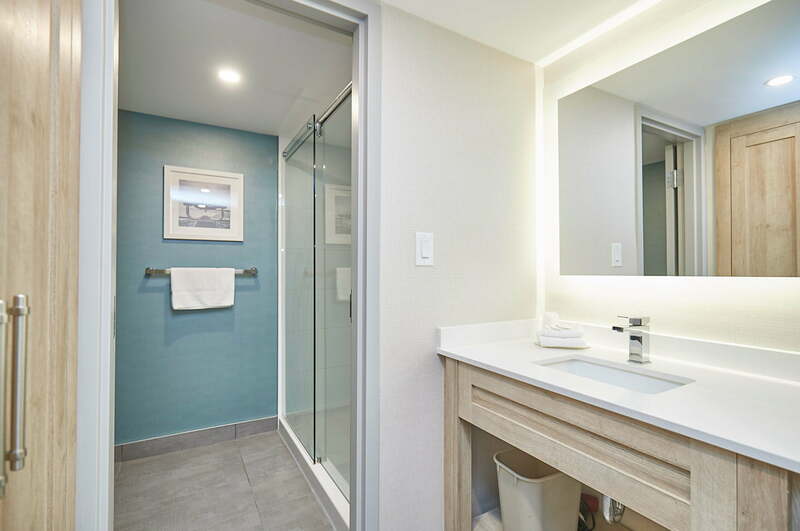 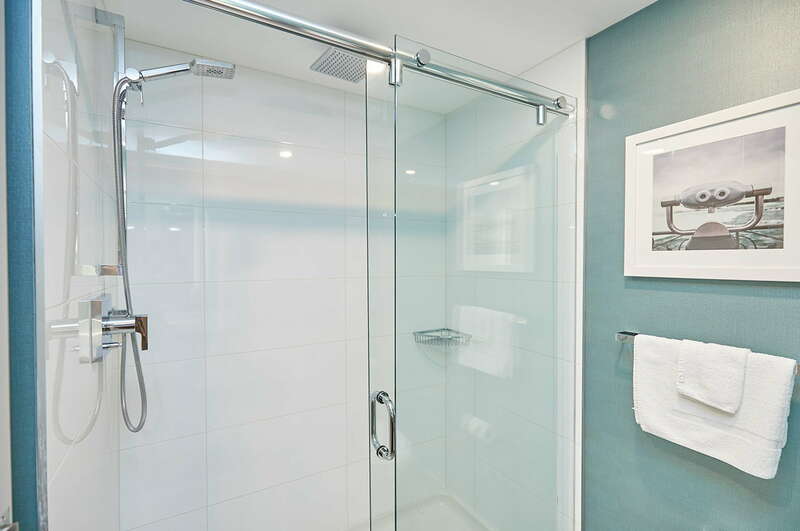 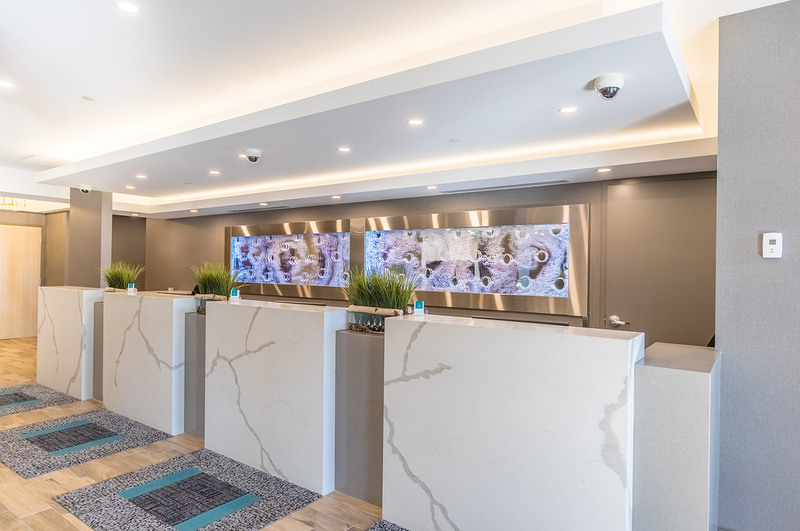 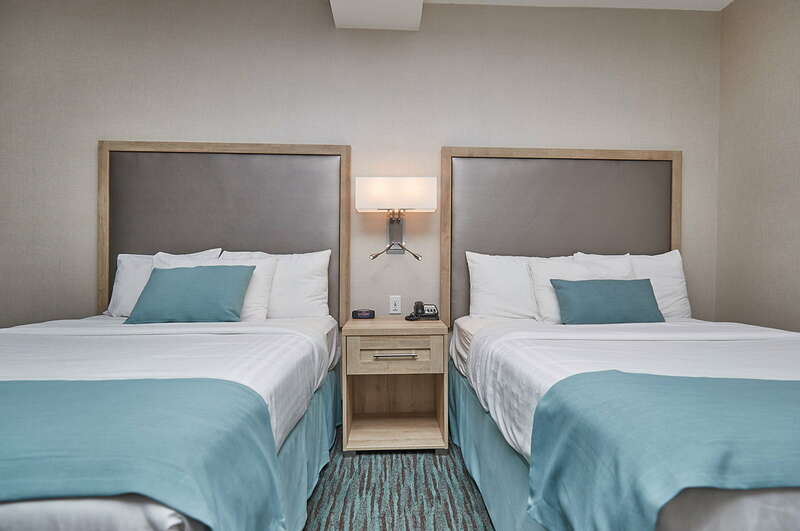 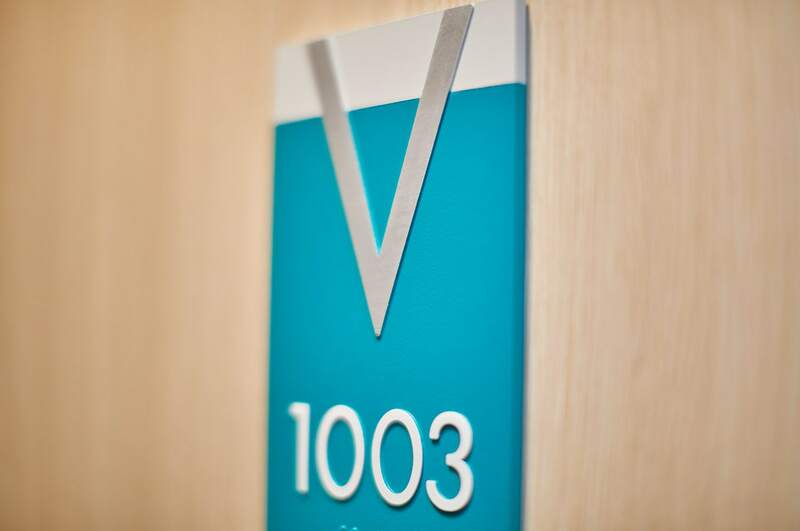 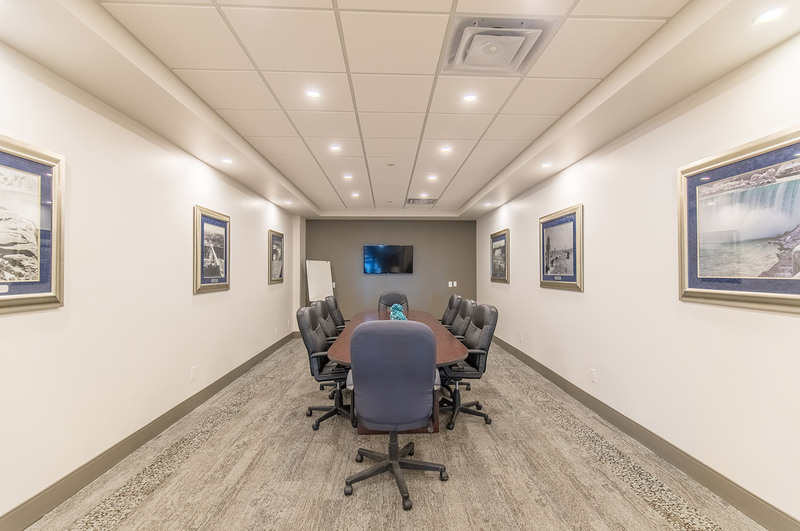 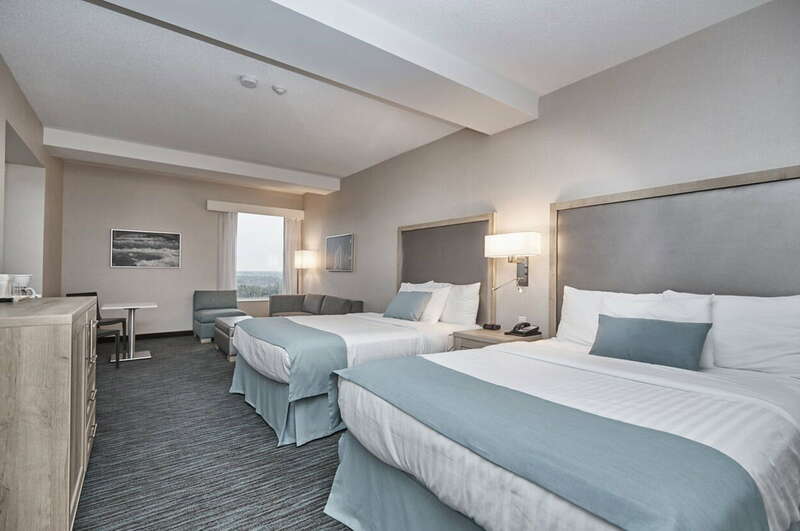 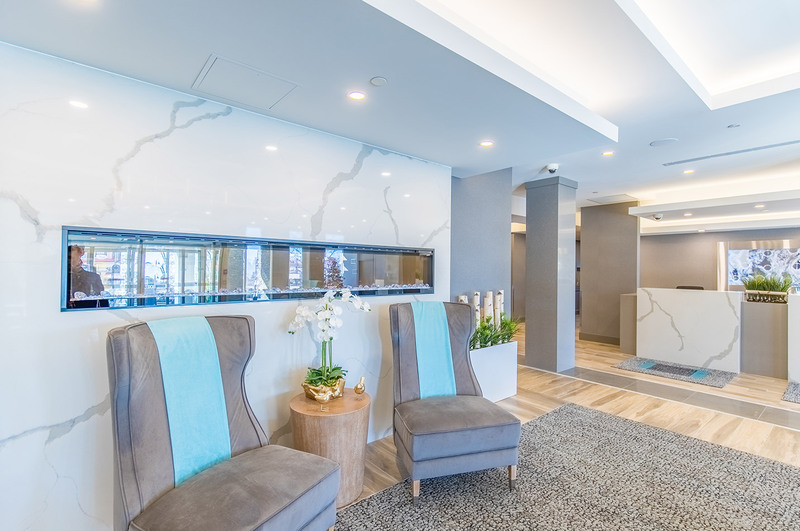 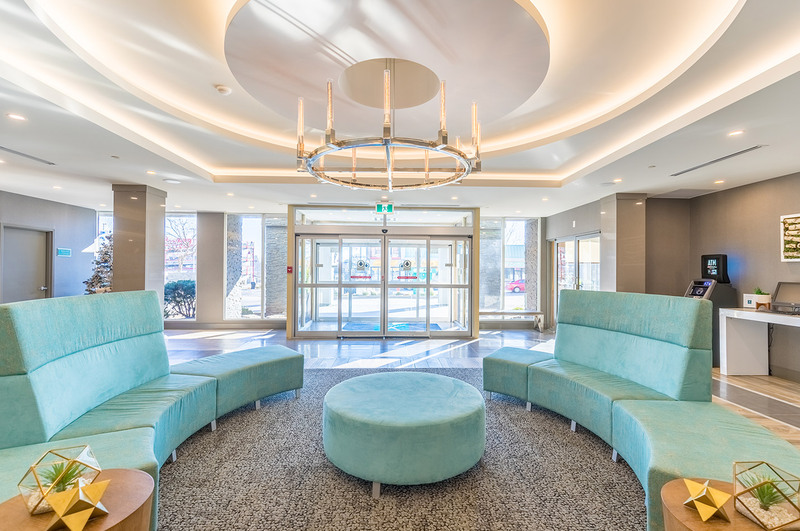 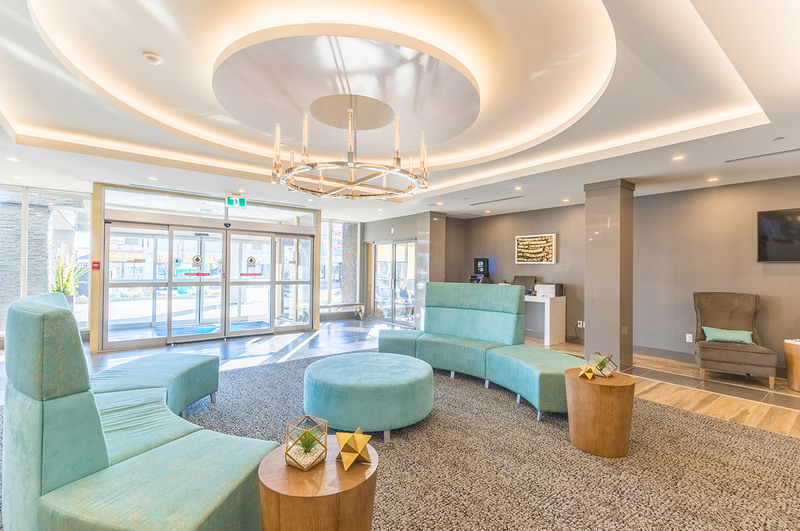 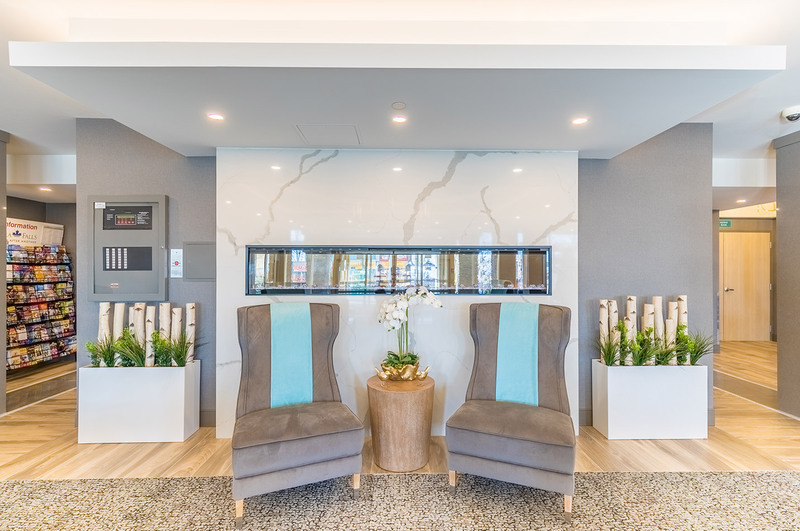 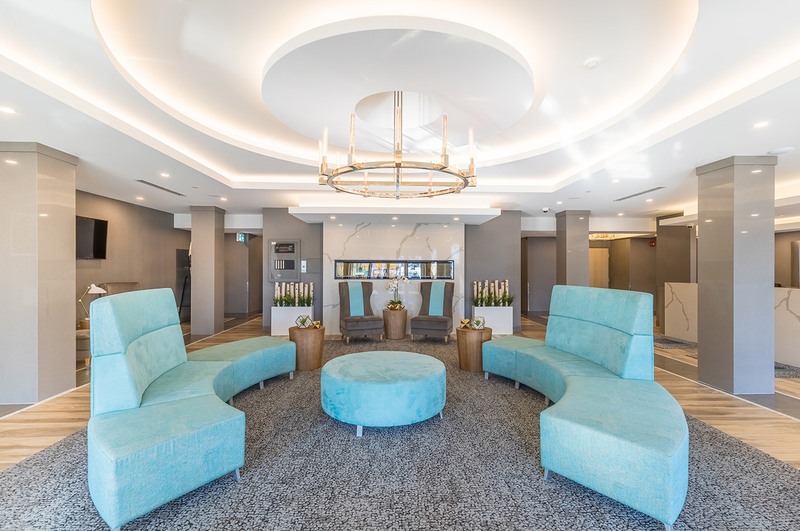 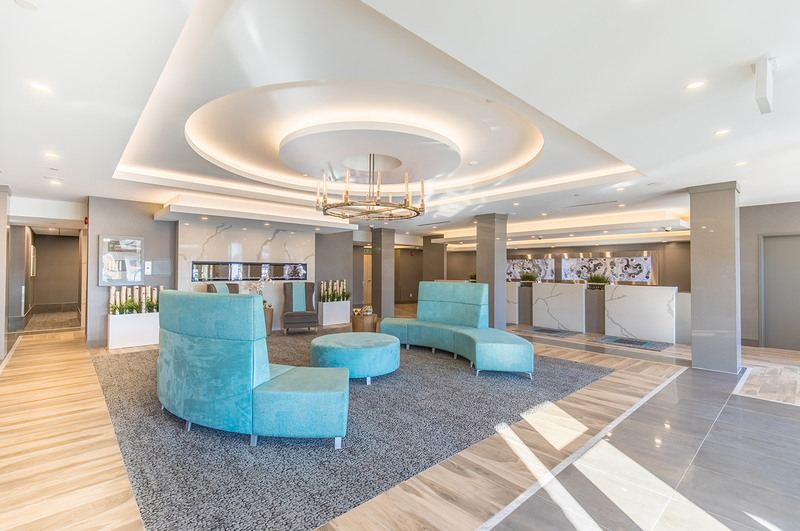 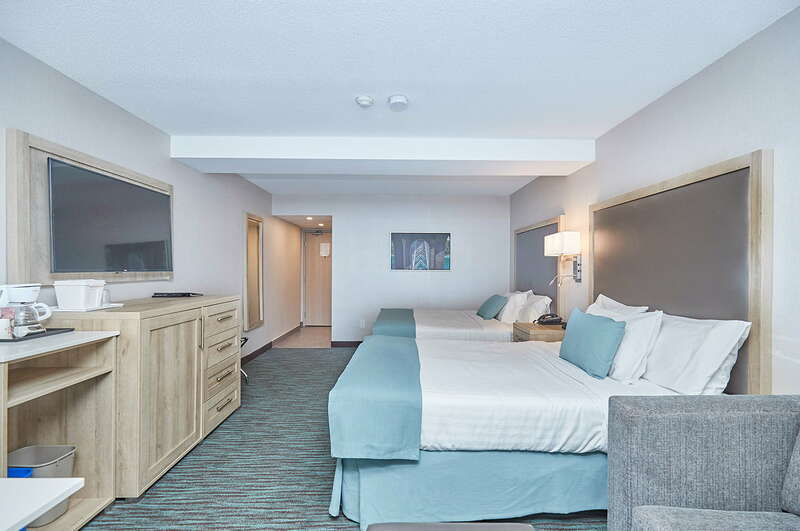 The Vittoria Hotel & Suites is the perfect boutique hotel to stay at when you want to explore the magnificent falls, attractions and surrounding area. 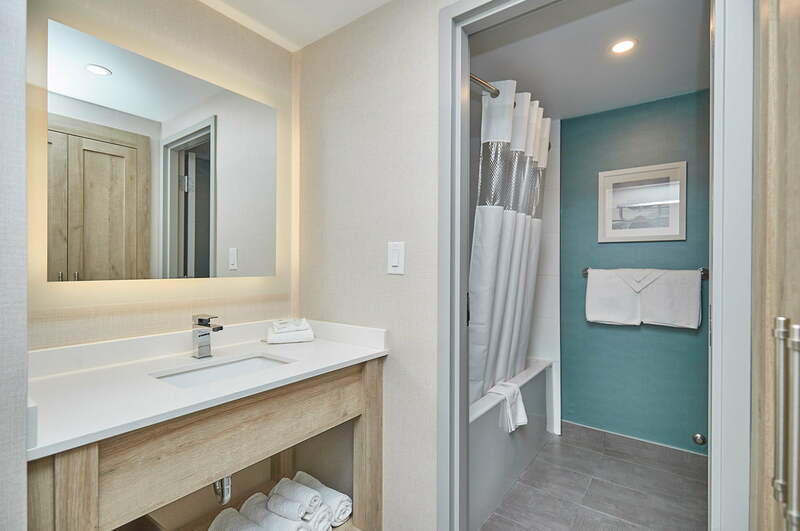 When you can’t be here to experience it first hand, we invite you to explore our charming hotel by browsing through our hotel images in our photo gallery. 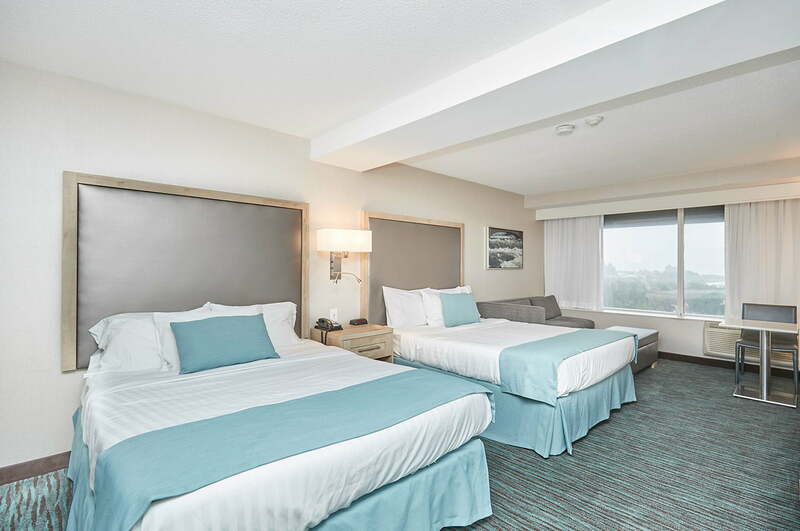 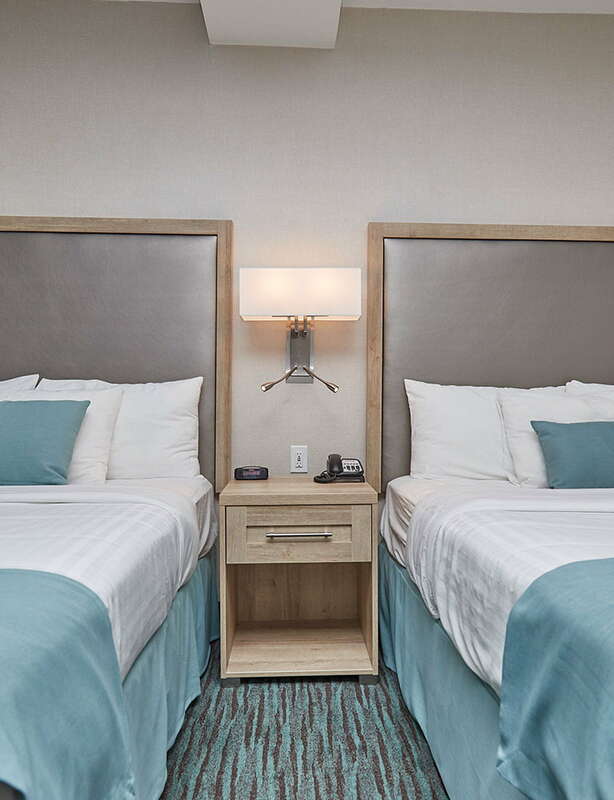 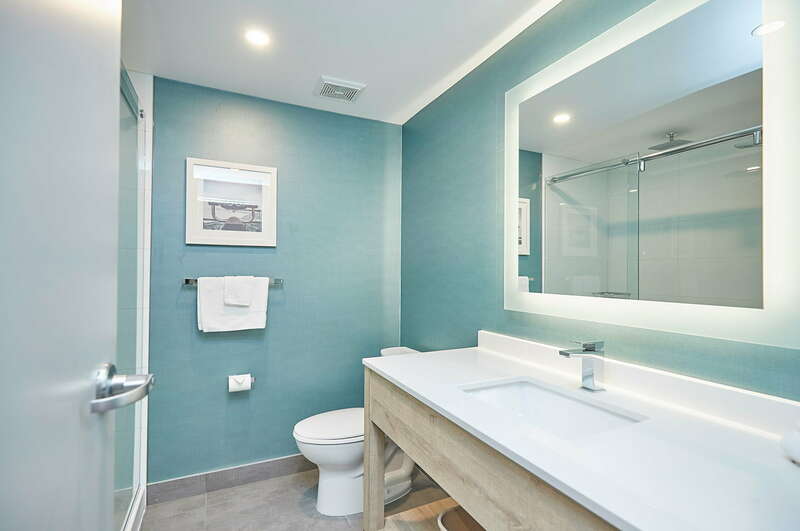 See the pictures of our hotel rooms, top-notch amenities and services come to life and book your stay online today!